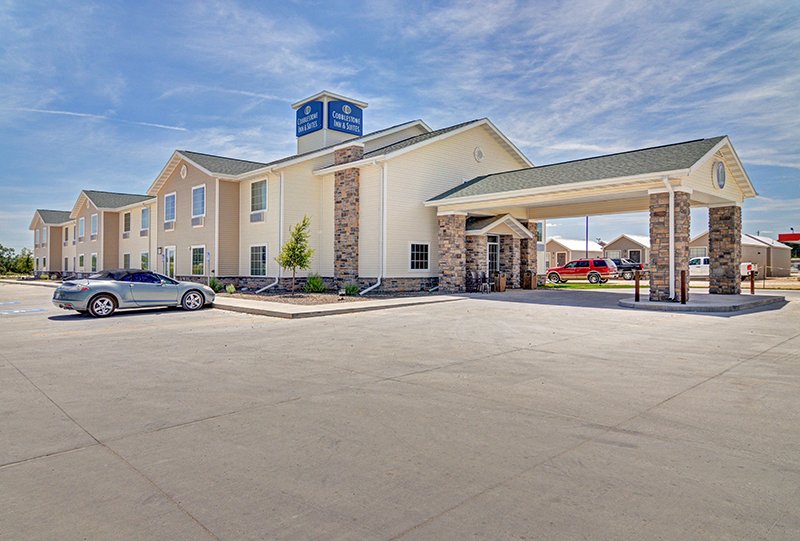 Welcome to the Cobblestone Hotel and Suites of Wisconsin Rapids, Wisconsin! At Cobblestone Hotel and Suites you will feel at home with our daily Hot Breakfast Buffet, in room microwave and refrigerators, and Wolfgang Puck Coffee. Enjoy our inviting indoor pool and whirlpool. and stay connected with our free high-speed wireless internet. While staying at the Oshkosh Cobblestone hotel make time to Enjoy history and recreation in this centrally located area of Wisconsin. The beautiful Wisconsin River runs through our community, offering recreational opportunities all year long. Each season brings additional activities including Snowmobiling and cross-country skiing, walleye and musky tournaments, boating and water skiing and ATV and bike trails.. At the Cobblestone Hotel & Suites, you will receive “Big City Quality, Small Town Values…” each stay. Make your reservations today.